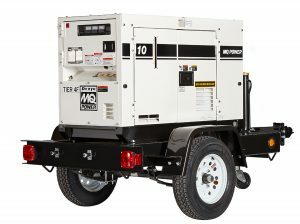 Portable single phase diesel gen-sets are by far the most popular style of small generator products in the USA. Portable single phase gen-sets are used for a variety of portable lighting products: Portable LED Lighting, Portable Cart Lights, Portable scaffolding lights, Portable sports lighting, and many more portable floodlighting products. Portable single phase diesel gen-sets are use to power Portable Temporary Job-site Electrical Distribution products. Portable GFCI products, Portable RV distribution stations, Portable 480v-120v GFCI transformer substations. Portable single phase diesel gen-sets are standard for power requirements with Portable Light Towers. Portable 30 foot light towers, portable 40 foot light towers, portable offshore hazardous rated light towers, portable gen-set light towers, portable sports light towers, portable ultimate stadium light towers and portable skid mounted light towers. 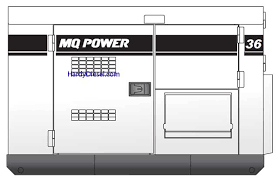 Single phase diesel gen-sets produce 120/240v electrical power. This 120v power is the most common voltage used for powering electrical tooling and portable lighting. 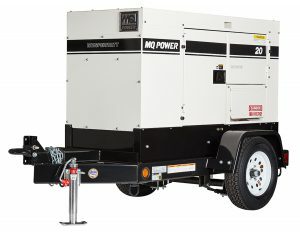 In the oilfield industrial these portable single phase diesel gen-sets are used as both electrical power for guard and office trailer on drill sites but also for security portable lighting.